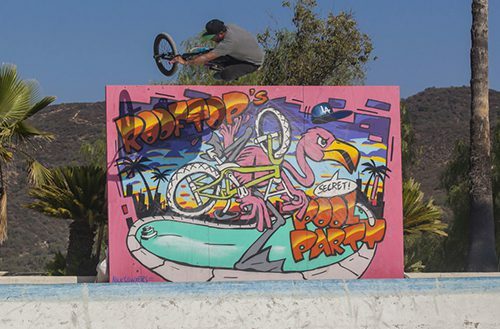 Young father x bike rider – Chad Osborn killing it. 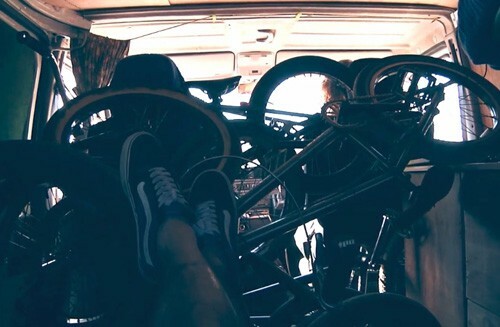 BOARDS & BIKES — 22/06/2015 — by Christian H.
Catch a little glimpse into Chad’s life as a young father and sponsored bike rider as he murders spots in Fresno, Vancouver, Baltimore, and Pittsburgh. Action kicks in around: 4:42. Bam! 17/08/2016 — by Christian H.
First photos from the secret pool party. The Dawn of A New X-Games Disciplin? 27/10/2015 — by Christian B. 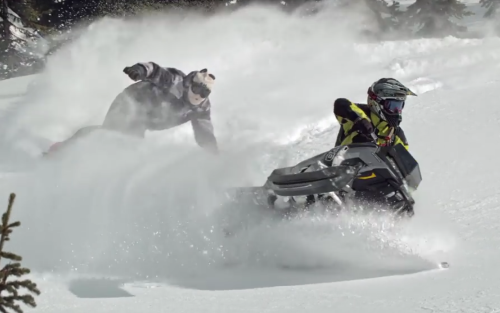 Keep your heads low: Travis Rice is coming in hot and this time he brought his former master. 10/02/2016 — by Christian H.
A nice video of some guys having a good time in Morocco.